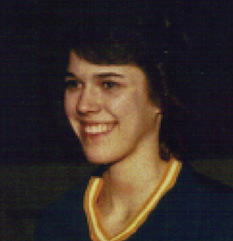 Jeanne Arnzen was a starter on Delphos St. John teams that made three straight trips to the girls’ state high school tournament, winning the Class A championship in 1977 and the Class AA title in 1979 after losing in the AA semifinals in 1978. She was the Bluejays’ leading rebounder and shot blocker, setting school records in both categories. As a junior she averaged 14.3 points while making 50 percent of her shots. She lifted her shooting percentage to 54 in her senior year and averaged 15.4 points, finishing her career with 1,104 points. St. John defeated Mansfield St. Peter for the 1977 A title and Columbus Bishop Hartley for the 1979 AA crown. 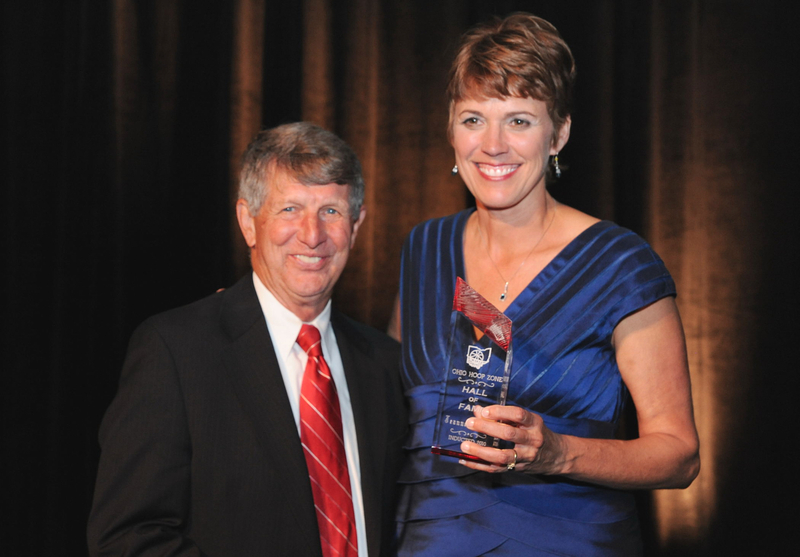 After graduation, she played two years each at Northern Kentucky University and Bowling Green State University.